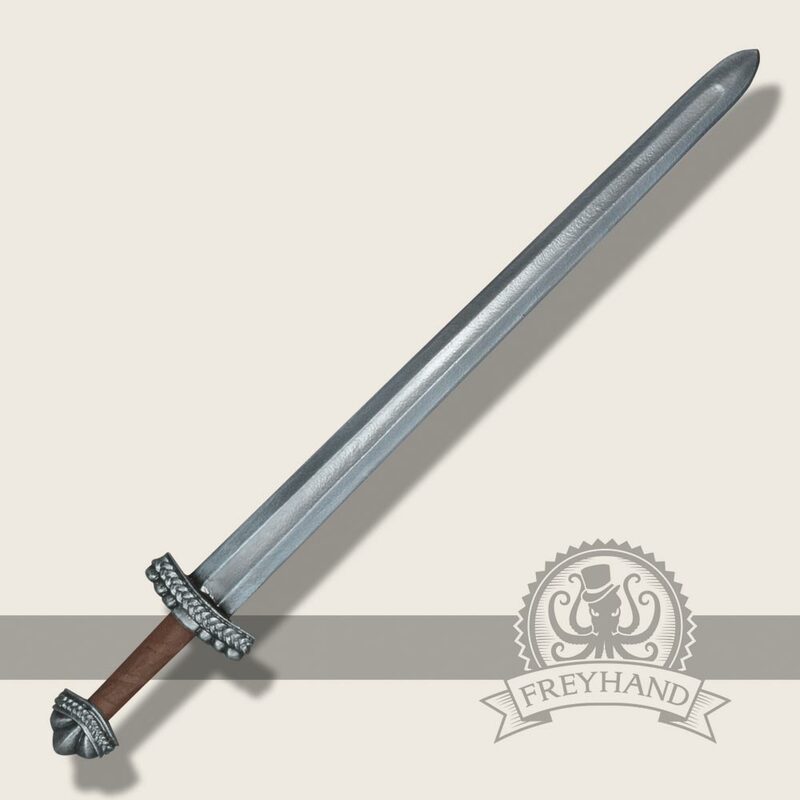 A really beautiful longsword with a cloud-shaped pommel. 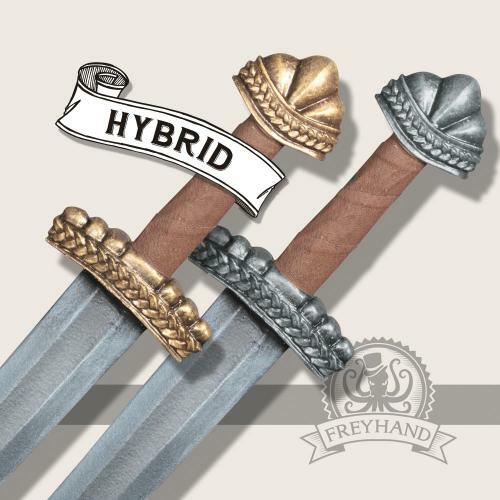 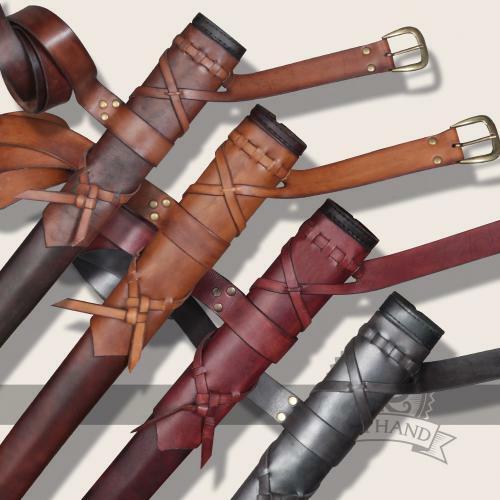 The broad braided patterns around the hilt and the pommel give it a very elaborate look. 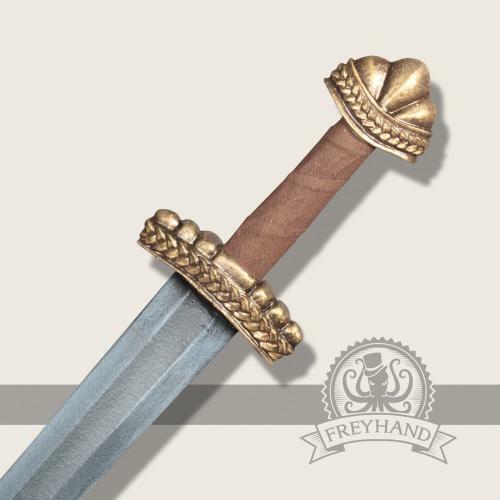 It has a rather broad blood groove and a short straight hilt. 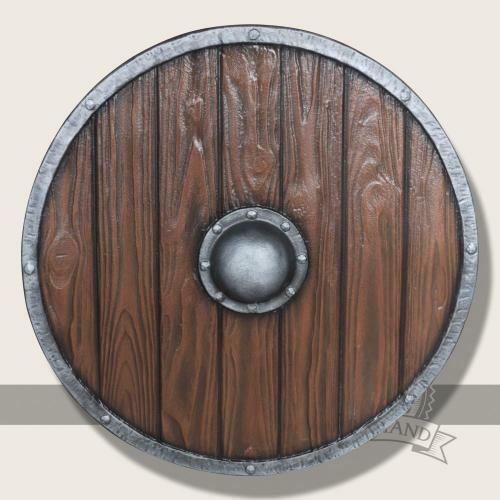 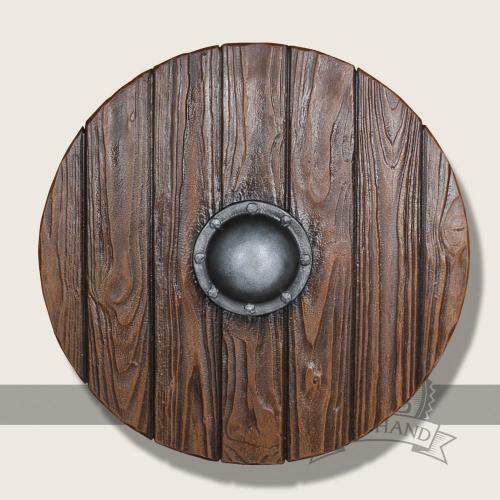 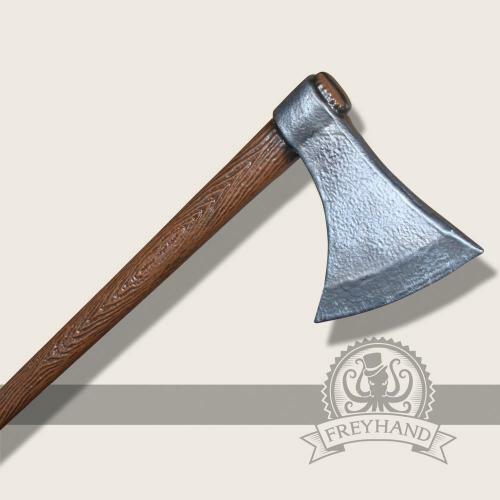 It suits best for nordic or viking style characters.